Lehane Environmental provides countywide drain cleaning for domestic clients in Cork. We use water jetting units to clear blockages in sewers meaning standard blockages are usually cleared in 10-15 minutes. We do not use drain rod for clearing blockages. We also investigate problem sewers such as odours, recurring blockages, overflows, etc. 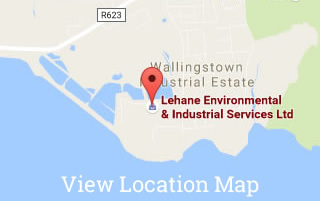 As Lehane Environmental is a permitted waste collector, we can provide for the desludging of your Septic Tank / Bio-cycle unit and the authorised disposal of the waste in accordance with current legislation.